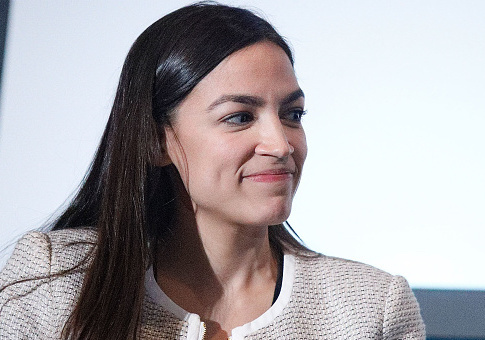 A left-wing political action committee instrumental in the election of Rep. Alexandria Ocasio-Cortez (D., N.Y.) paid $300,000 to a company cofounded by one of the PAC’s founders. 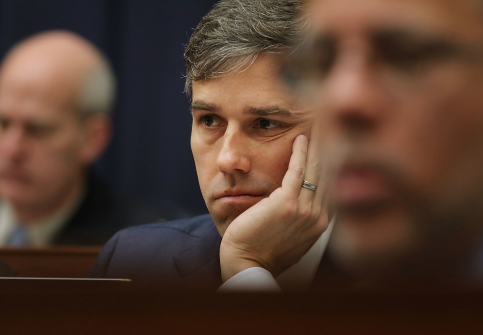 Rep. Beto O’Rourke, the Democratic nominee for U.S. Senate in Texas, has accepted over $170,000 in bundled contributions from J Street PAC, despite swearing off special interests in his campaign to unseat Republican incumbent Sen. Ted Cruz. 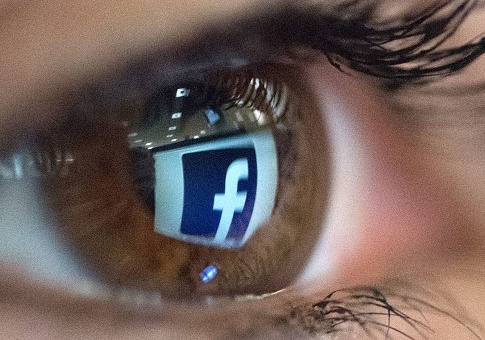 Ann Ravel, the former Democrat chair of the Federal Election Commission (FEC) who wanted to regulate Internet speech, said that complaints brought before the commission are “absolutely” biased against Republicans. 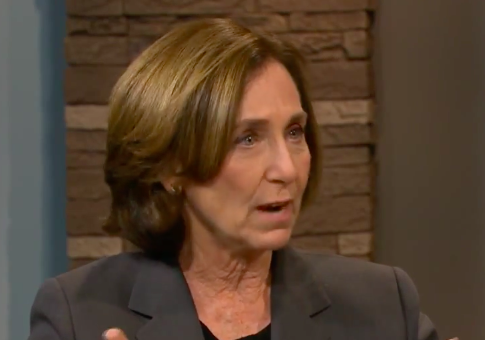 Ann Ravel, the former Democratic chair of the Federal Election Commission who controversially pushed to regulate the internet during her time leading the commission, is now suggesting a new government enforcement agency be established to help tech companies discover questionable communications from social media sites in an effort to find alleged disinformation campaigns. 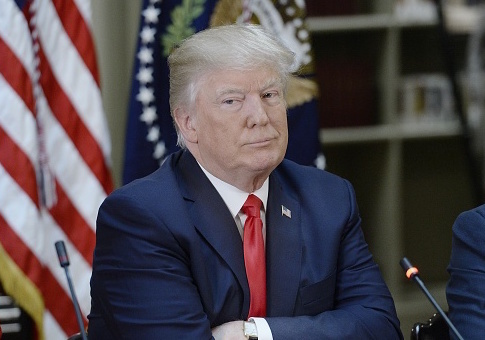 A Chicago resident on Wednesday filed paperwork with the Federal Election Commission to create a new political action committee whose name threatens to assassinate President Donald Trump. 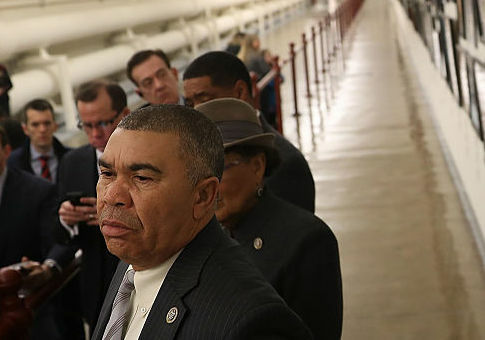 Democratic Rep. William Lacy Clay (Mo.) 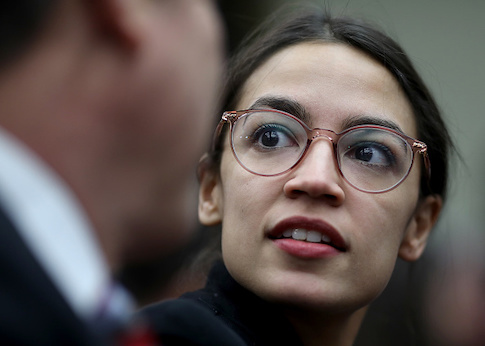 has paid his sister’s law firm more than $100,000 from his campaign funds so far this year, Federal Election Commission filings show. 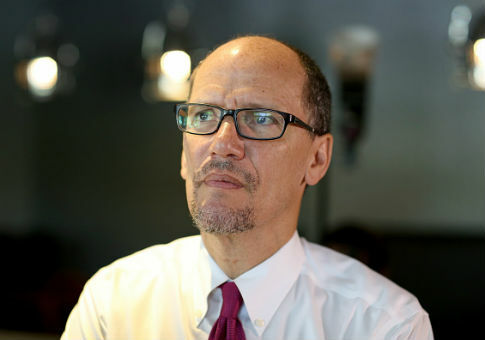 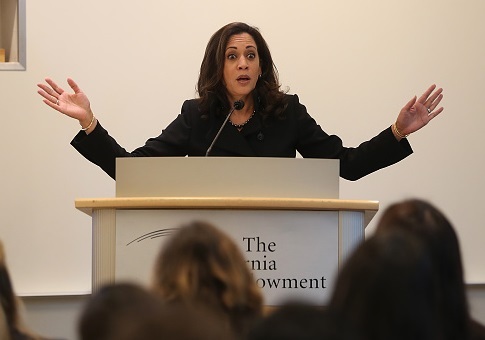 A watchdog group on Tuesday field a complaint with the Federal Election Commission over donations from Democratic National Committee chair Tom Perez’s campaign account to former opponents who had sought the top DNC post. 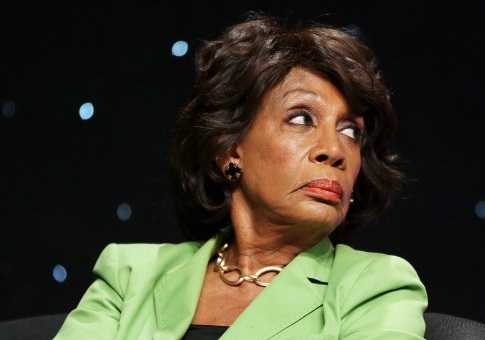 Democratic Rep. Maxine Waters (Calif.), who has been considered a leader of the movement within Congress to “resist” Donald Trump, has received a little more than $20,000 in individual contributions to her campaign so far this year despite her elevated profile.